Your baby is precious. You want to make informed decisions not guesses. 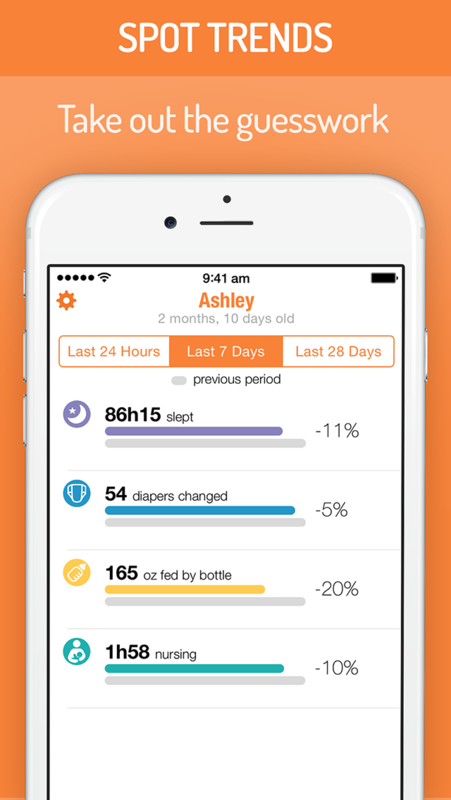 BabyTime helps you track the essentials, spot trends and settle into good routines. 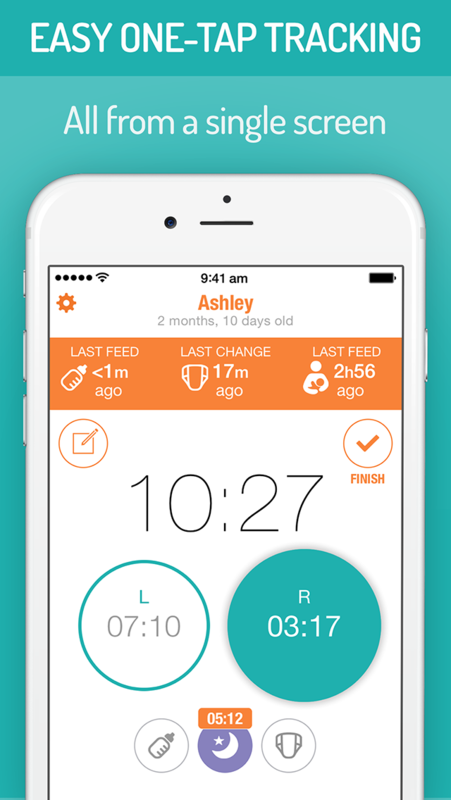 BabyTime has been thoughtfully crafted to maximize your time and it's beautiful to use. 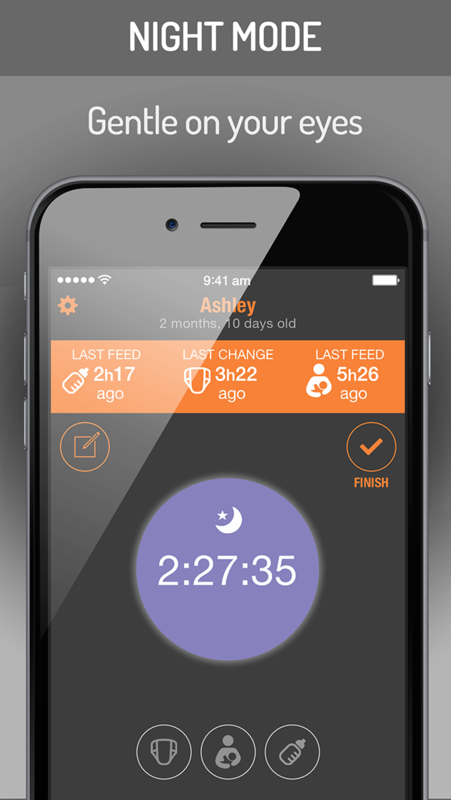 Lovingly made by parents for parents, and coming soon to iOS. 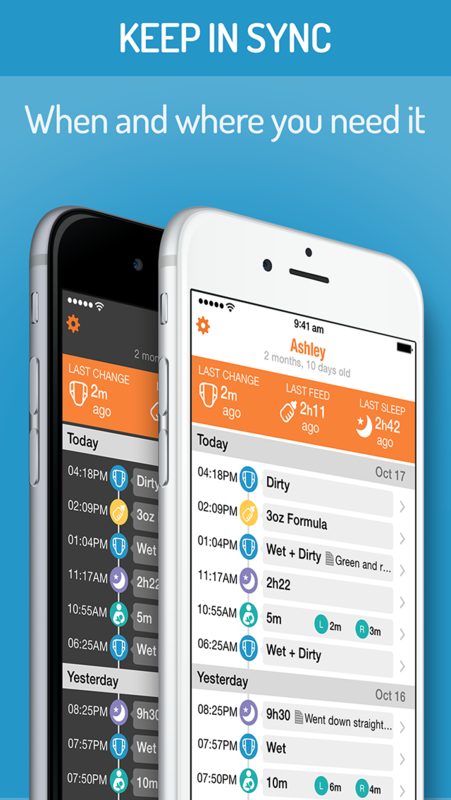 BabyTime also supports syncing of multiple devices, so your can share in tracking activities with your partner or caregiver.